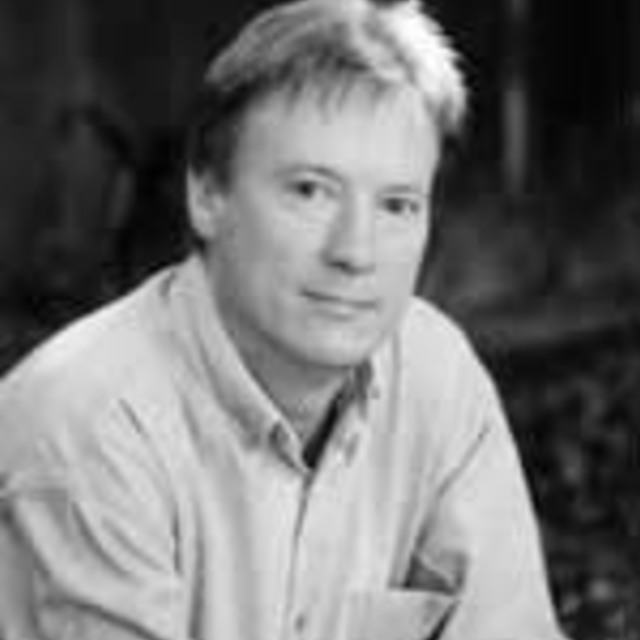 John Elmsly was born in Auckland on 1 July 1952. His early musical experiences included piano training from James Noice and encouragement in composition at secondary school from Laughton Pattrick. A graduate in mathematics and music from Victoria University of Wellington, he studied piano with Barry Margan, composition with David Farquhar, and began electronic music with Douglas Lilburn. From 1975 to 1978 he held a post-graduate scholarship from the Belgian Ministry of Culture. In 1977 he was awarded a First Prize in Composition by the Royal Conservatory of Brussels, where he studied with Victor Legley, and in 1978 continued study in Liège with Henri Pousseur, Philippe Boesmans and Frederic Rzewski. Also in Belgium he worked regularly in the electronic music studios at IPEM in Gent with Lucien Goethals, and several pieces produced there were broadcast by BRT3. In 1981 he was awarded the Mozart Fellowship at University of Otago in Dunedin, and in 1984 he was appointed lecturer in composition at the School of Music, University of Auckland where he is currently Associate-Professor and head of composition, director of the Karlheinz Company contemporary music ensemble (which he has conducted in many broadcast recitals as well as performing on piano, synthesiser and flute) and director of the electronic music studios. He was the Acting-Dean of Faculty of Music 1997; Assistant-Dean, Faculty of Arts 1999; and Acting Head of School of Music, 2000. John was the 2015-16 Creative New Zealand/Jack C. Richards Composer-in-Residence at Te Kōkī New Zealand School of Music. Some of John’s major commissions include Response for the New Zealand Symphony Orchestra (2004), Ritual Triptych for NZ Trio (2014), Triple Concerto (or Ritual Echoes) for Wellington Regional Orchestra (1994), Intoit (1990) and Pacific Hockets (1991) for the Auckland Philharmonia Orchestra, as well as various commissions for the Karlheinz Company. Recent premieres include works for flautist Abigail Sperling, the Jade String Quartet, Magic Flute ensemble, and recorder player Kevin Kim. Gestauqua (for brass quintet and tape) represented NZ at the 1990 Paris Rostrum, and in 1992 Elmsly won the Philip Neill Memorial Prize from the University of Otago. He was President of Composers’ Association of New Zealand from 1996 to 1999; Committee member from 1995 to present; and elected to the Executive Committee of Asian Composers’ League from 1997 to 2002.